its the only reference to the name of the film I have been able to find. 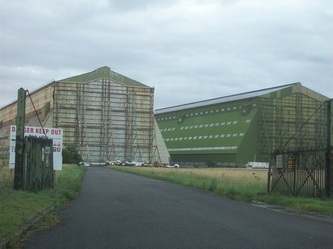 New film starts filming in Shed 2 at Cardington soon, the call has been out for a while now for extras for this movie. 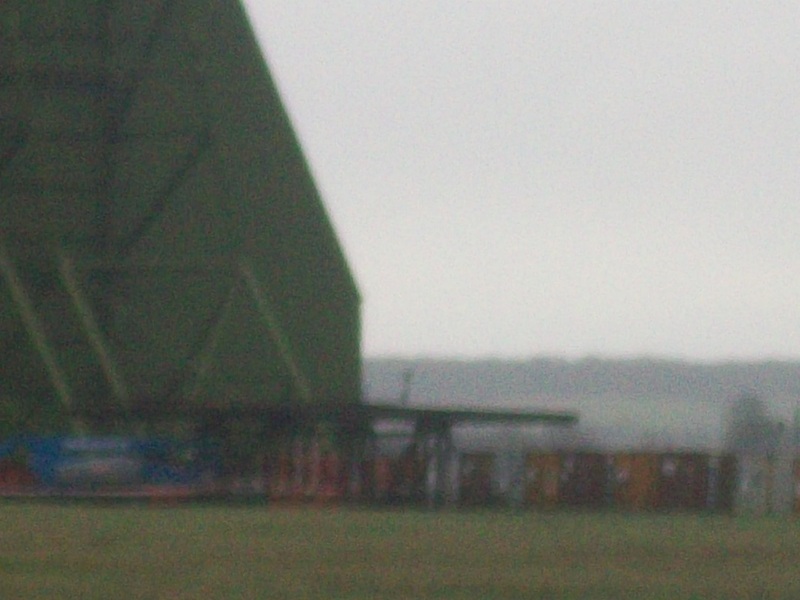 So what is BIG EARS? If you google it it comes up with references to a live action Dumbo remake with Tim Burton. 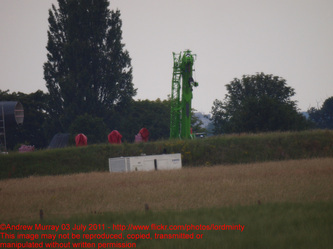 So is this the movie in question? 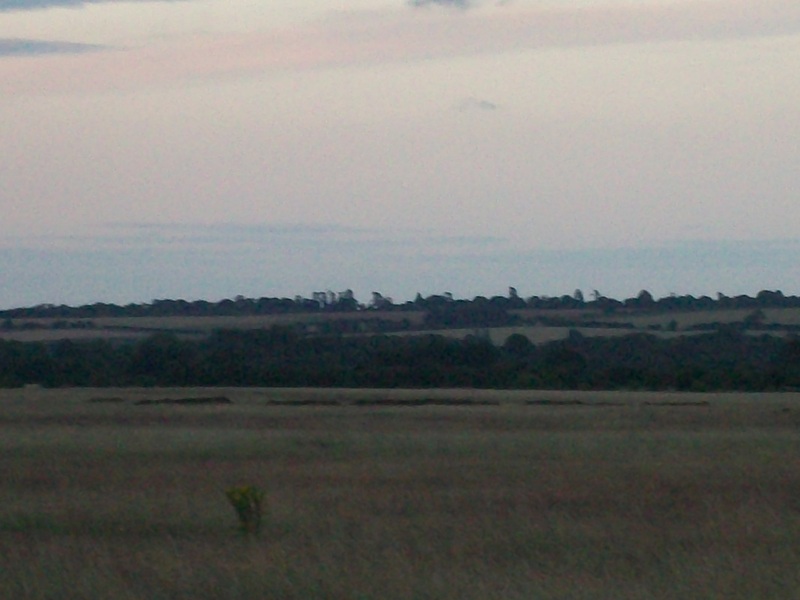 Time will see. 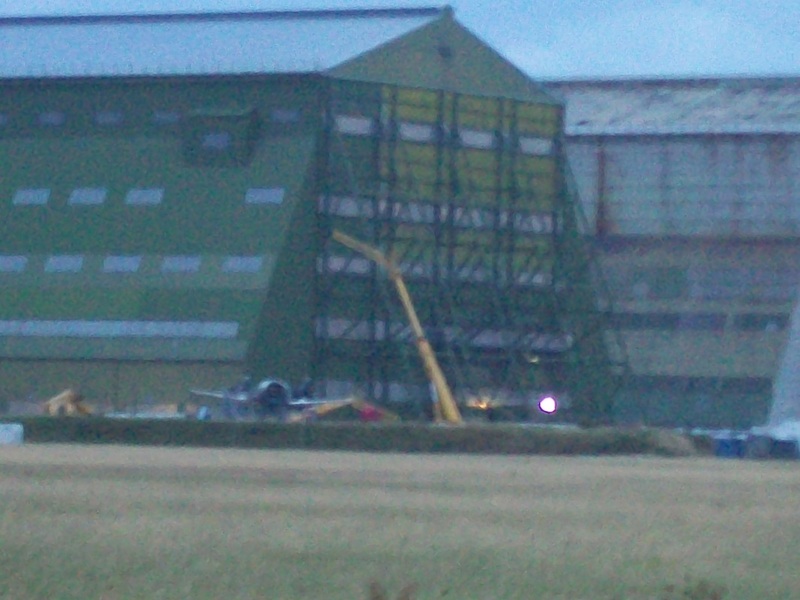 Star Wars Rogue One and Fantastic Beasts are 2 huge films that have had major scenes filmed at Shed 2 in recent years, the external set build on the front of Shed 2 for Rogue One was quite epic and Fantastic Beasts removed some of the side wall of Shed 2 to become a dock for a ship, looked amazing. 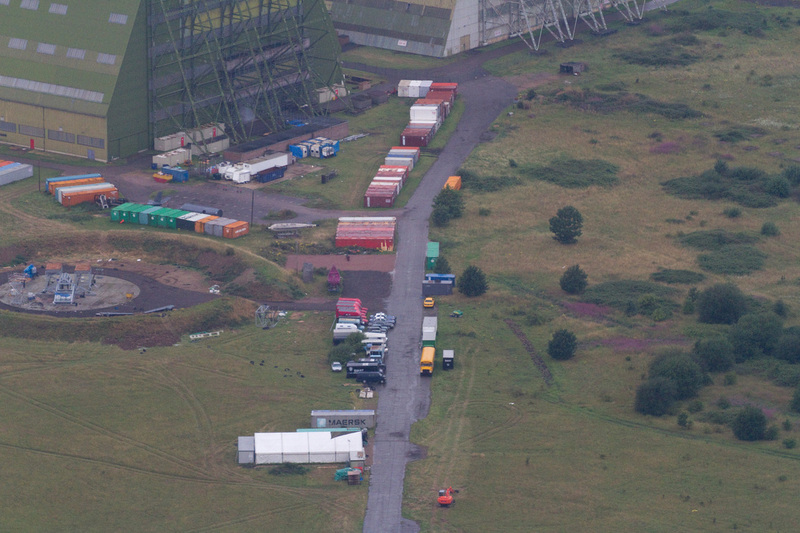 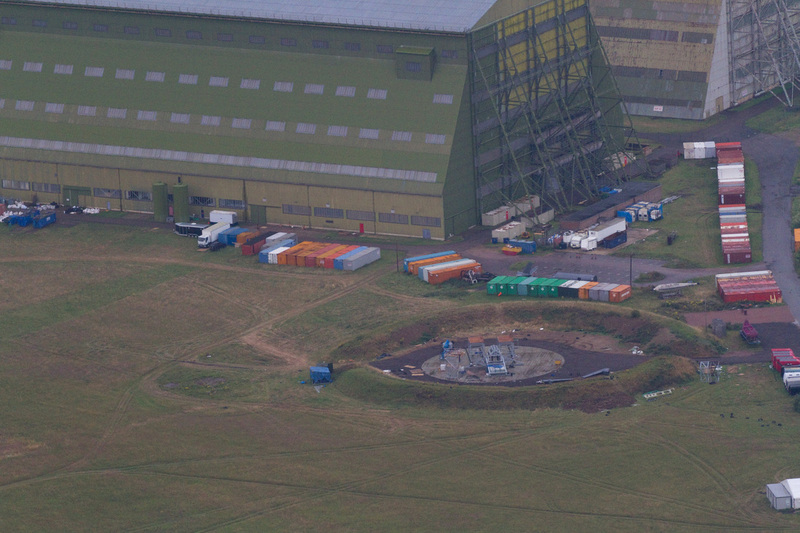 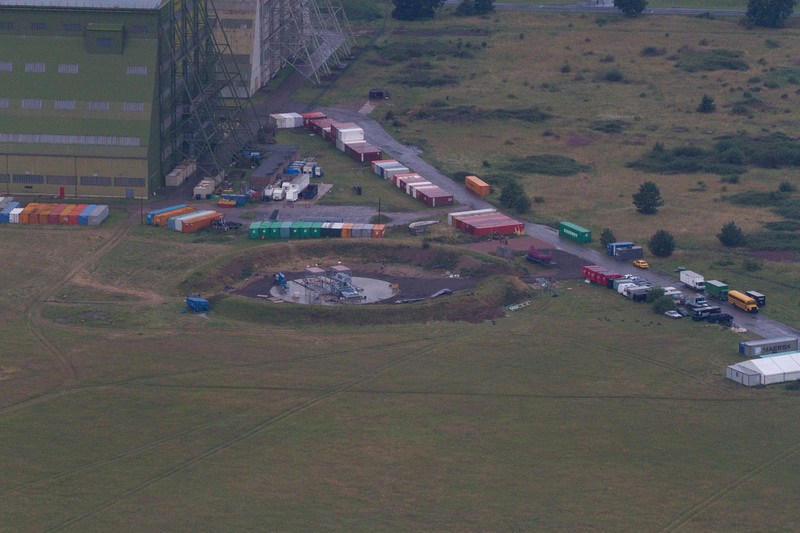 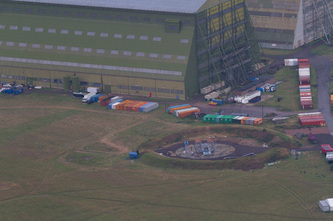 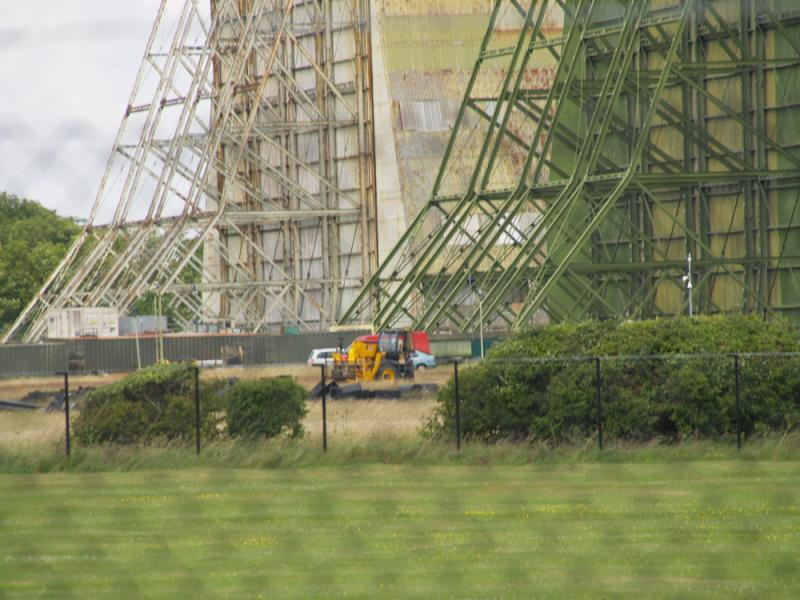 below are images taken during the filming of Star Wars Rogue One at Cardington. 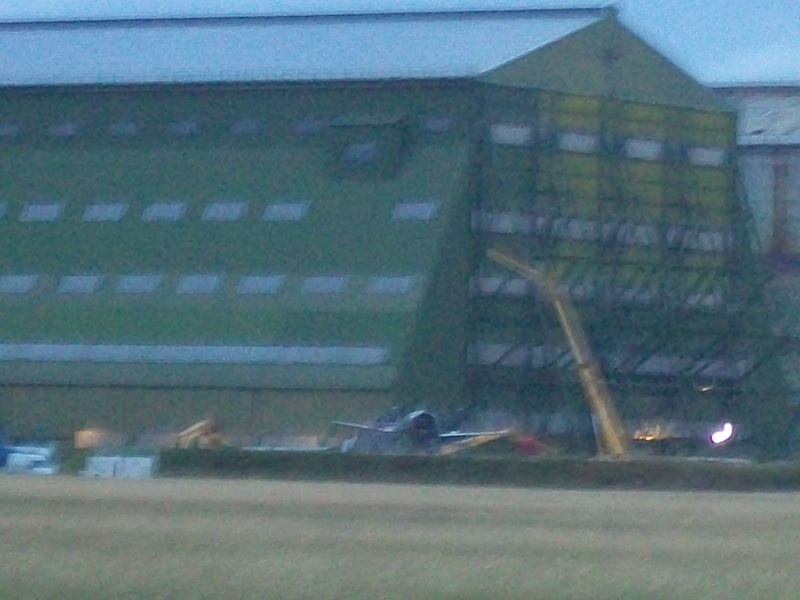 Love spotting the shed related bits in the movie. 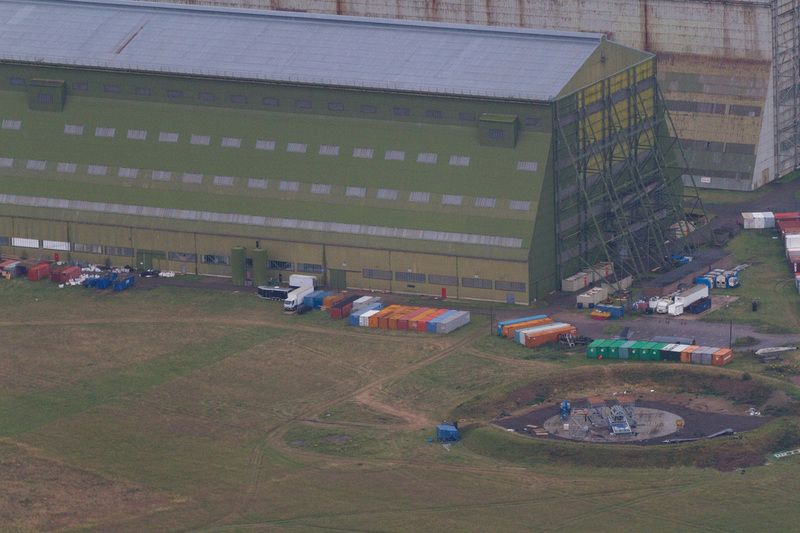 Rogue One was a very cool movie. 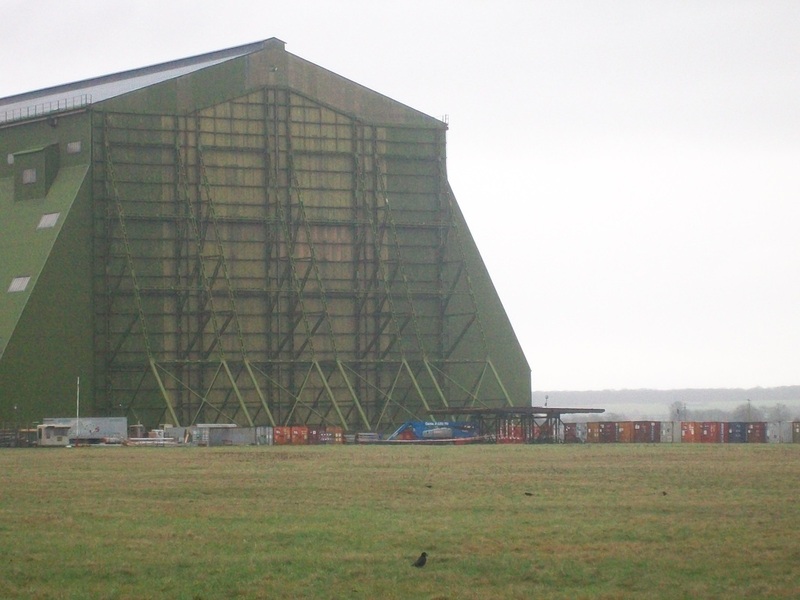 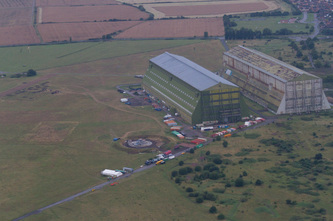 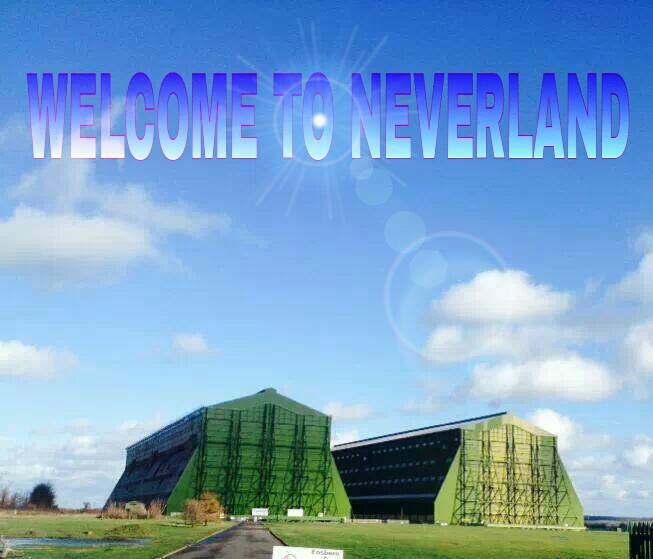 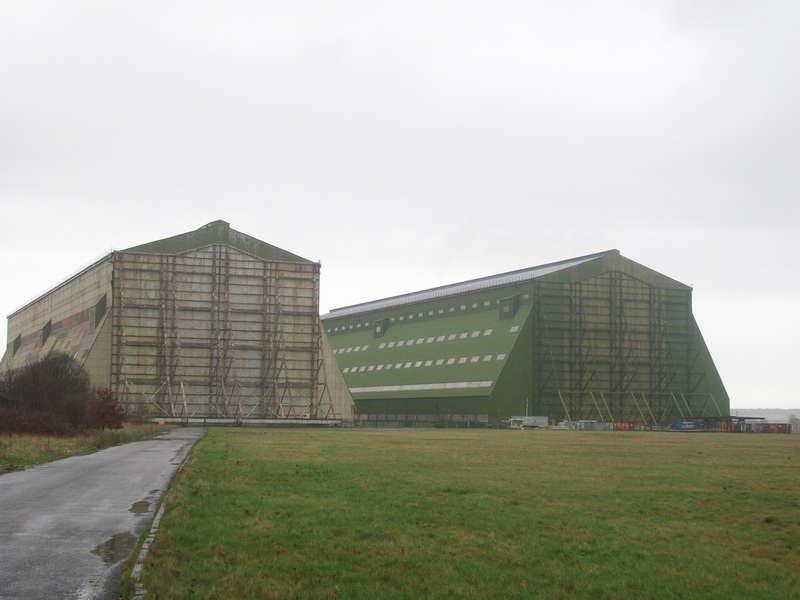 Cardington, Shed 2 is now home to the filming of Peter Pan origin movie, Pan staring Hugh Jackman. The Cardington sheds /hangars with Chris Nolans Batman the dark knight rises prop plane being set up on the cardington airfield. 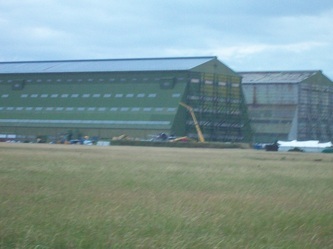 Inception filming at Cardington, the corridor scene. 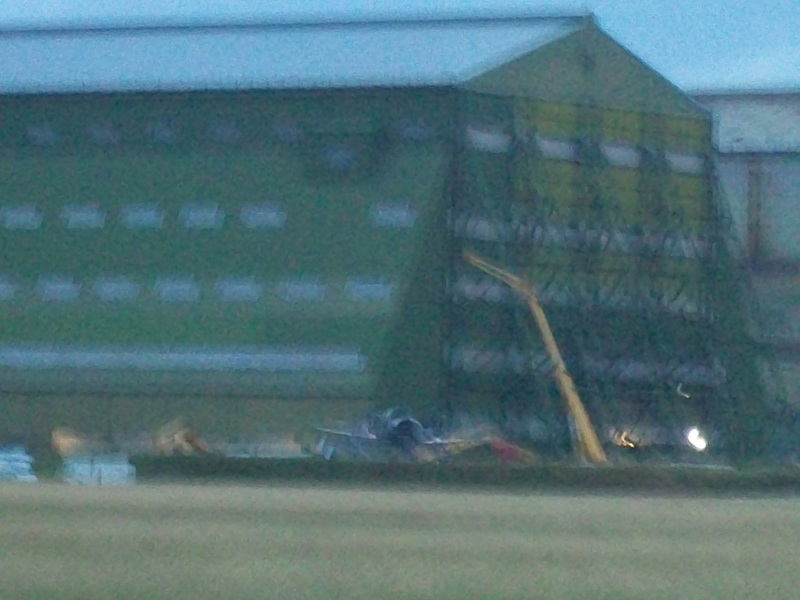 Latest video from cardington, looks like there packing the sets away, the plane has came down and other activity, shed 2 has been open all day so it looks like all the toys are going back in the box. 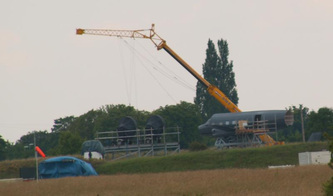 only another year to go before we can see this film, toooo long lol. Cardington sheds studio activity group on Facebook. 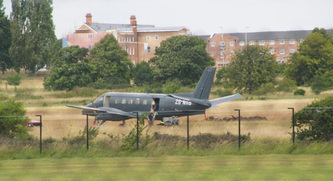 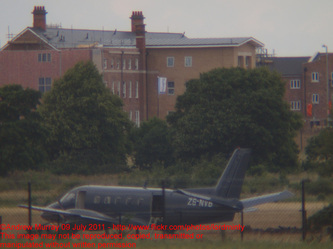 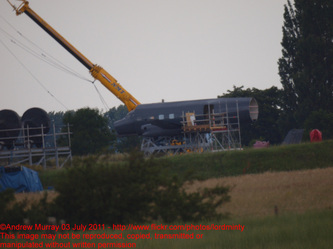 Batman filming continues, fire spotted on the airfield at cardington, 11/07/2011, taken by me on way home, there was a lot of activity, lots of gunfire was heard by local resident Stephen Webster, Tom Hardy spotted too. 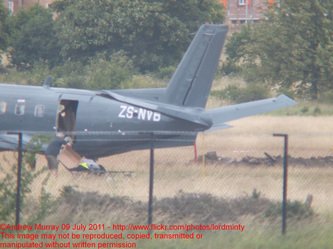 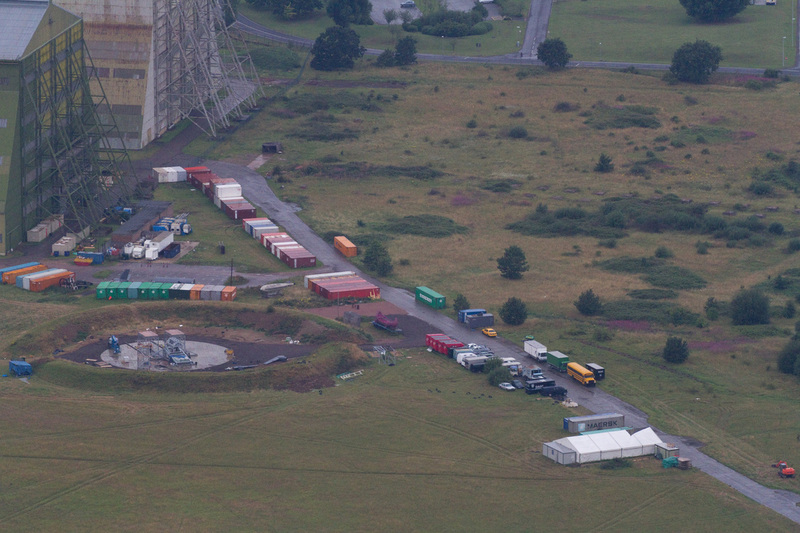 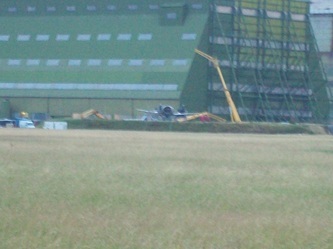 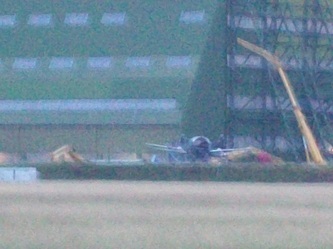 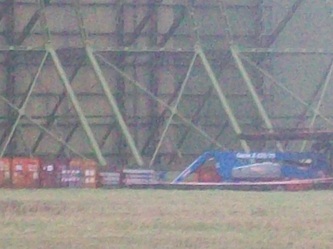 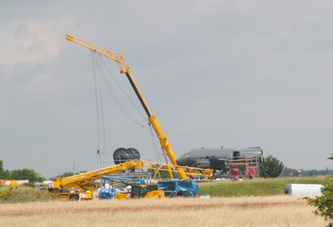 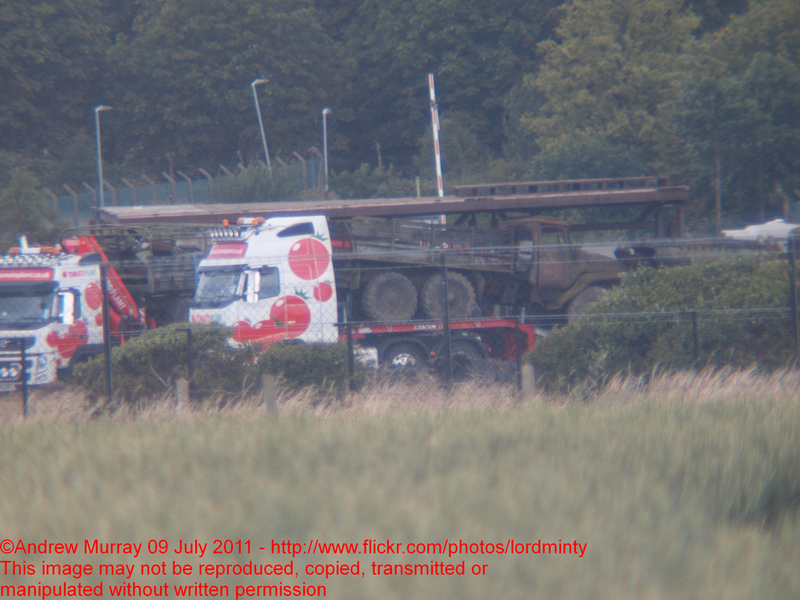 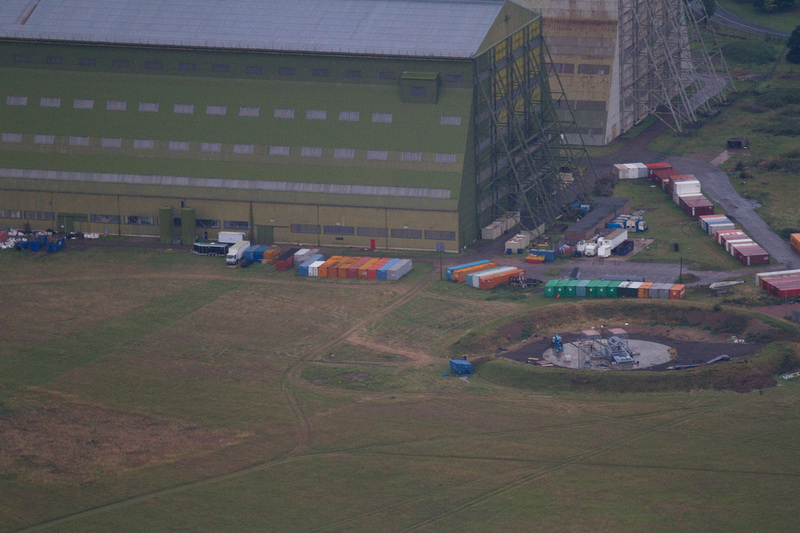 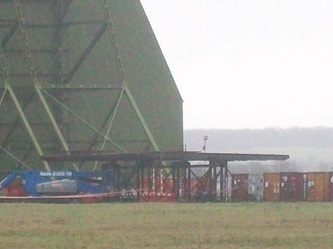 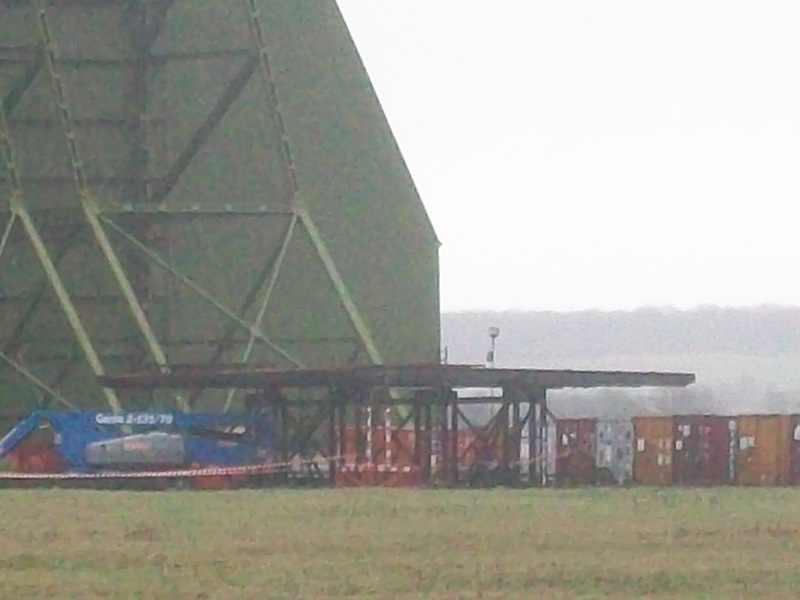 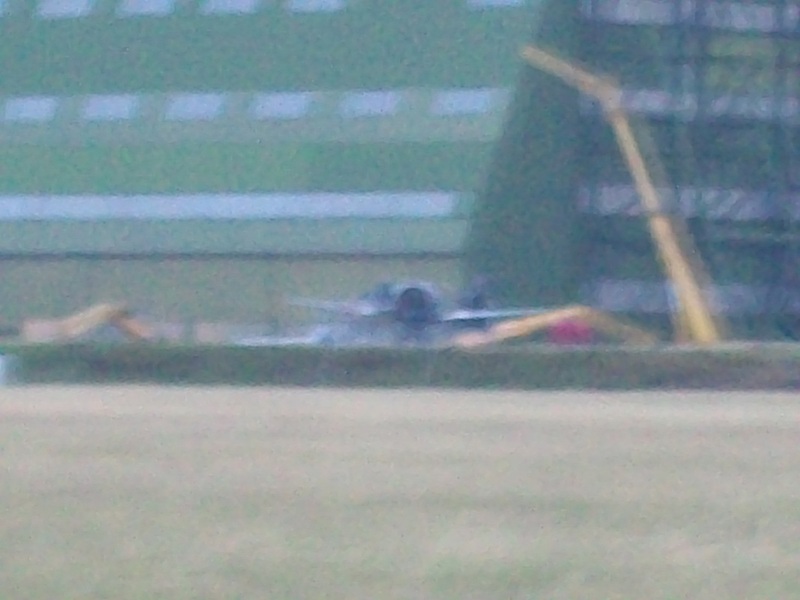 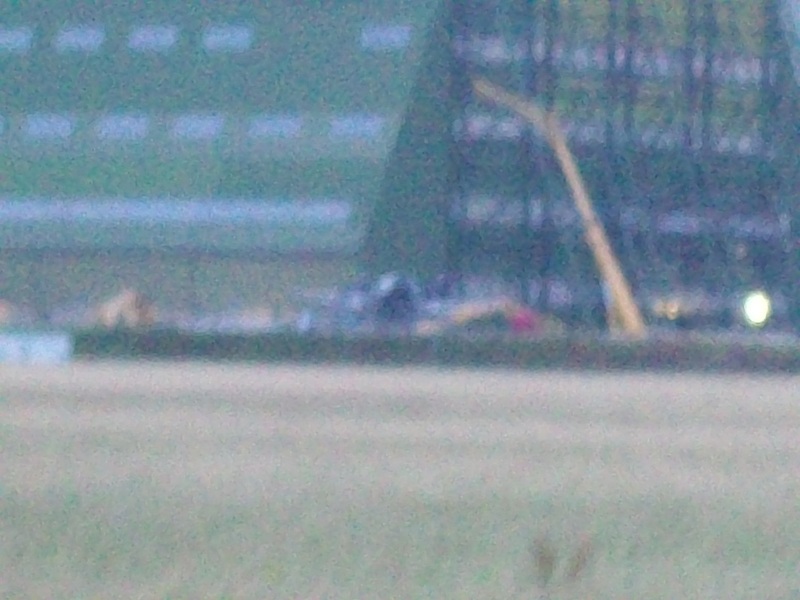 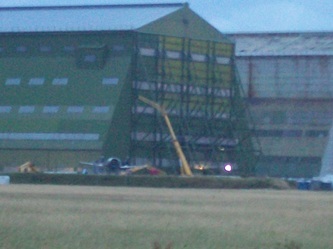 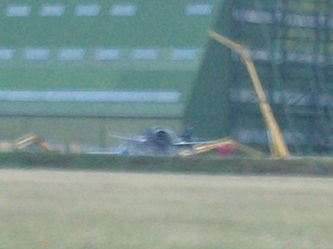 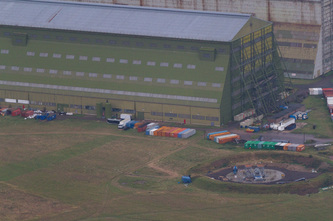 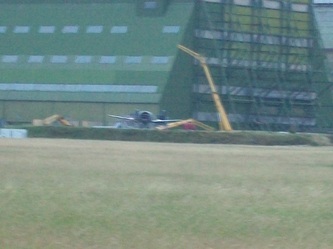 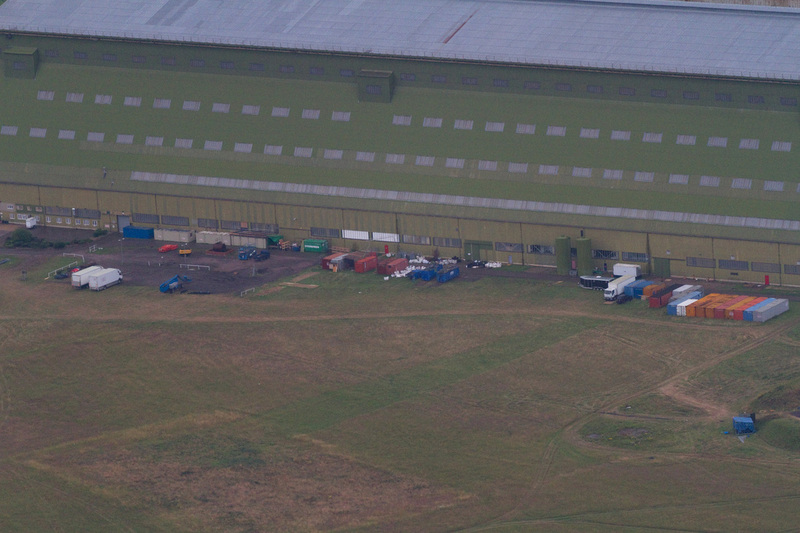 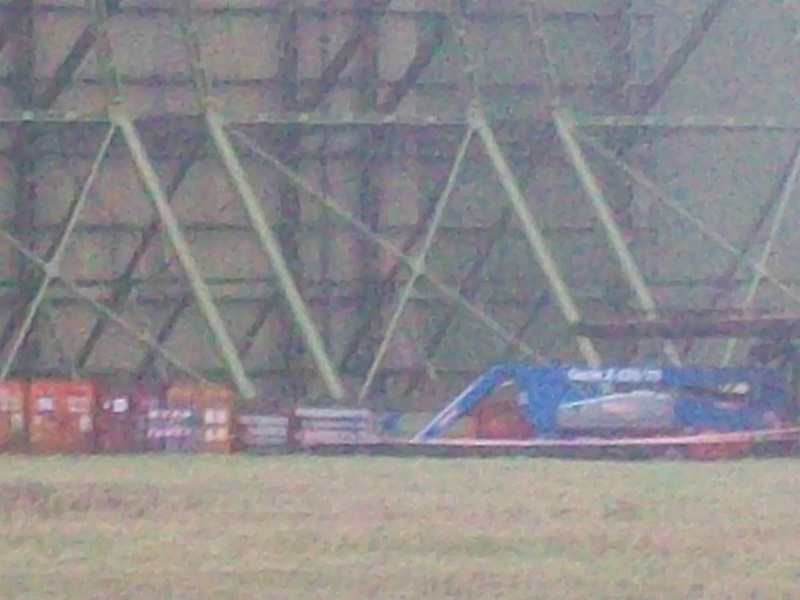 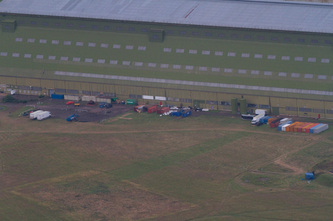 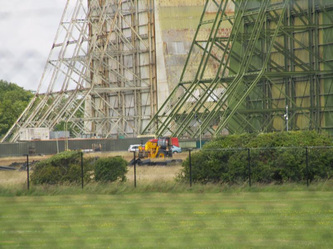 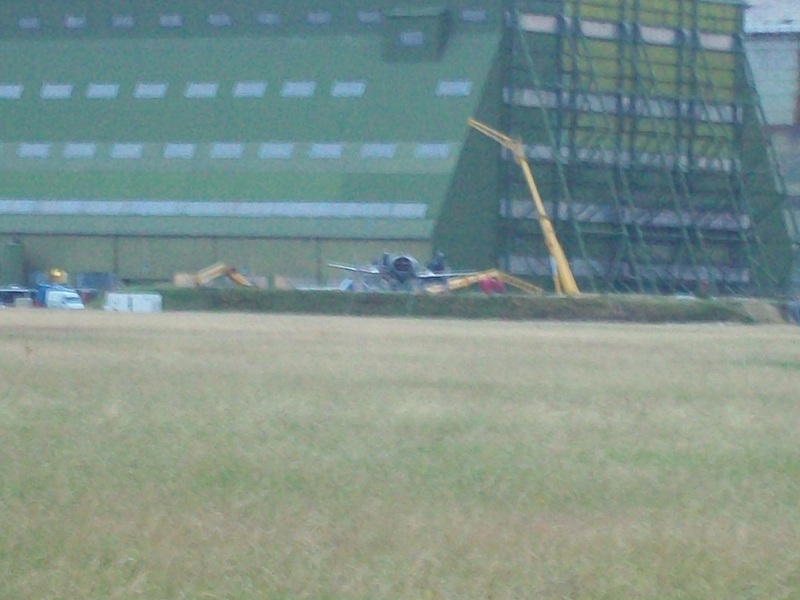 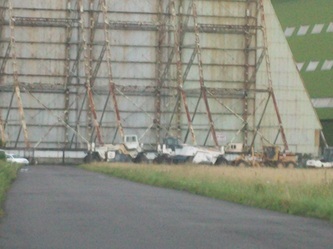 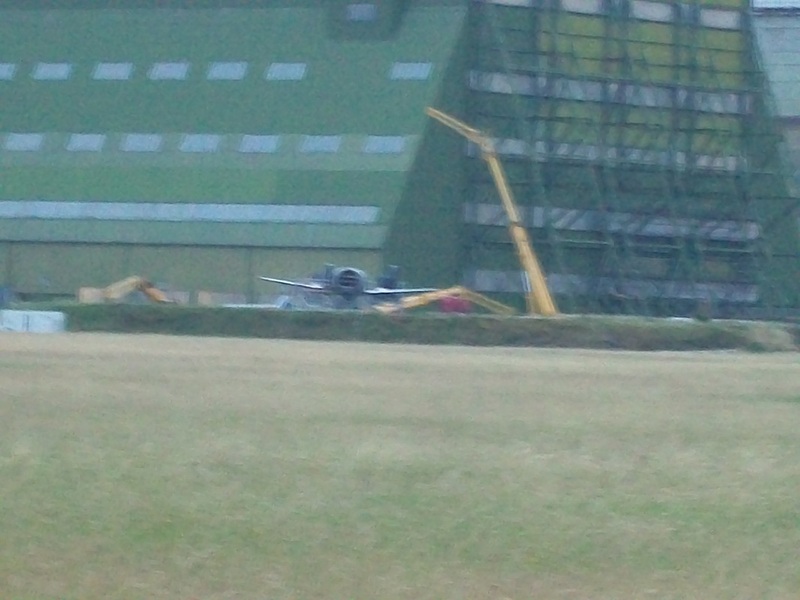 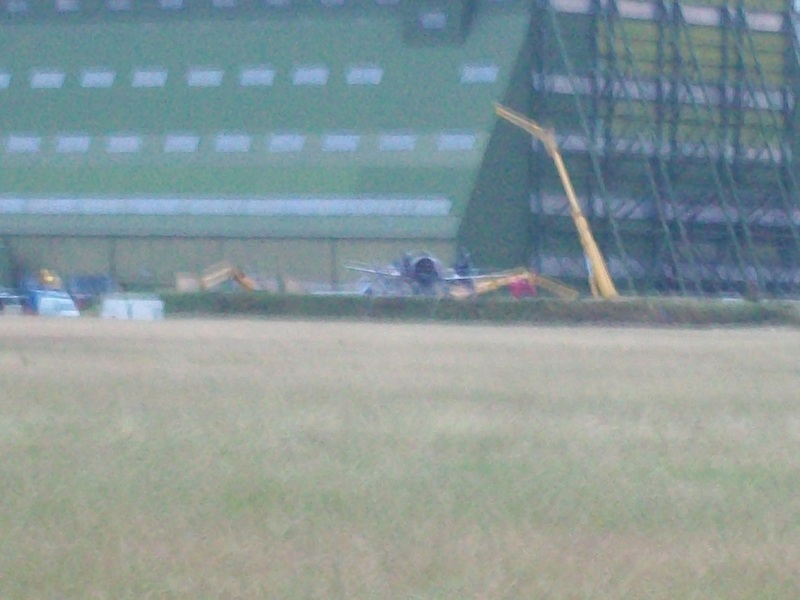 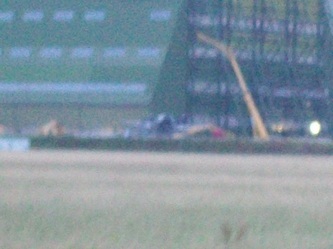 Batman Filming at Cardington, The Dark Knight Rises. 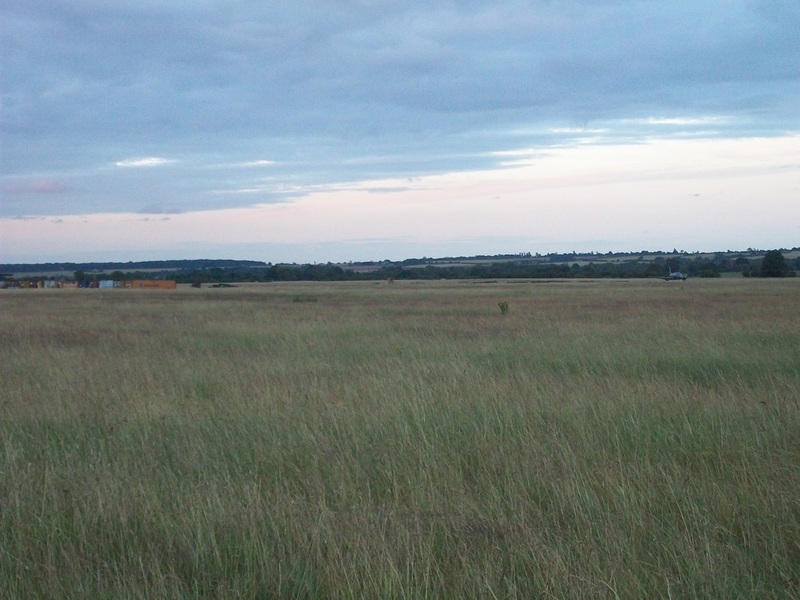 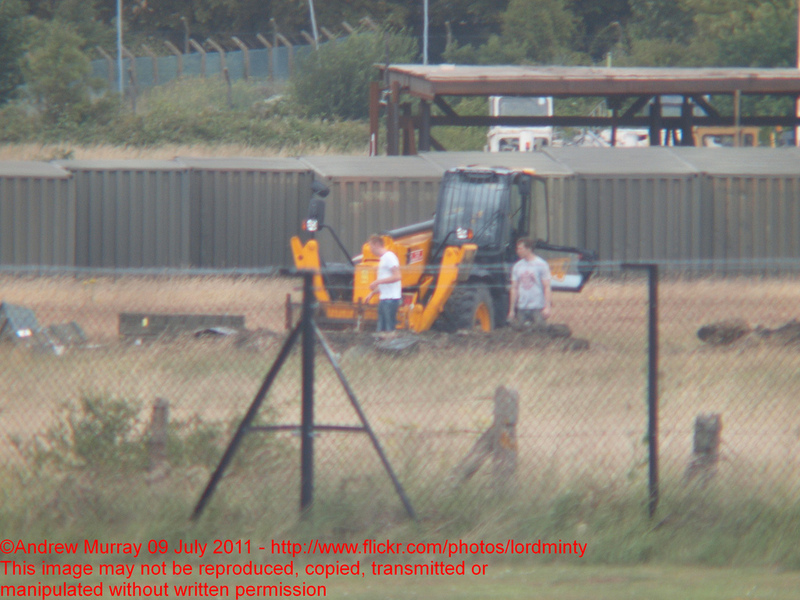 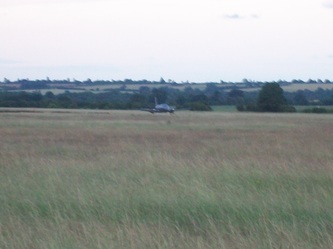 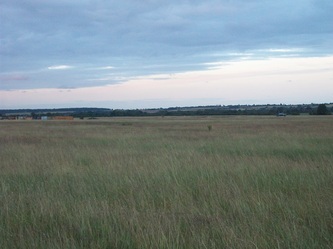 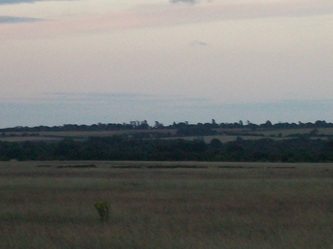 today the 9th of July 2011 trenches are being dug next to the freshly made airstrip and military vehicles are arriving on site at Cardington, hope it wont permanently damage the airfield. 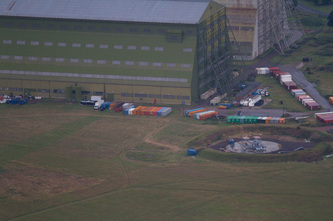 interesting and cool still though. 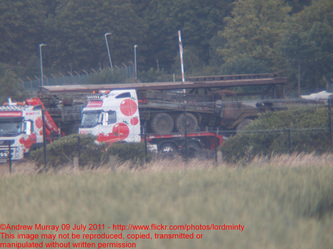 cheers go to Andrew Murray for the heads up. 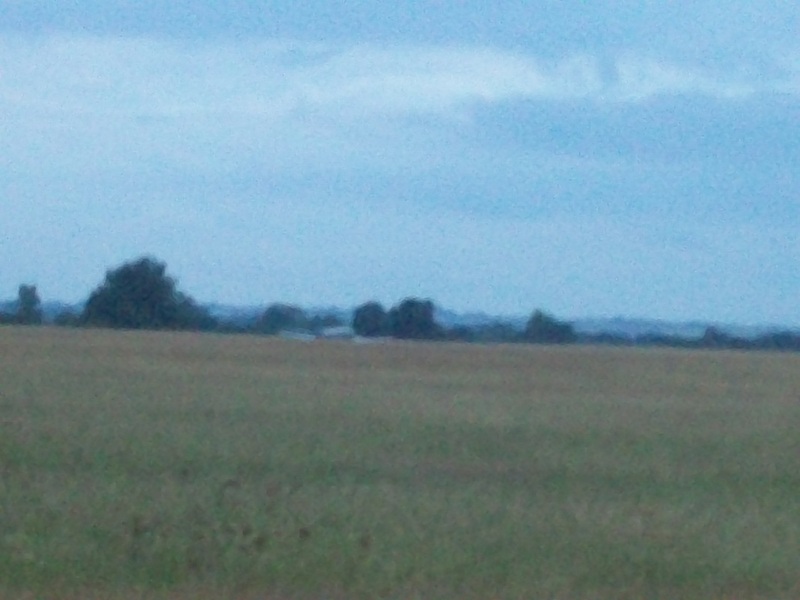 cant make it for photos so if any of my lovely shortstown residence grab any pics lend us a shot lol. 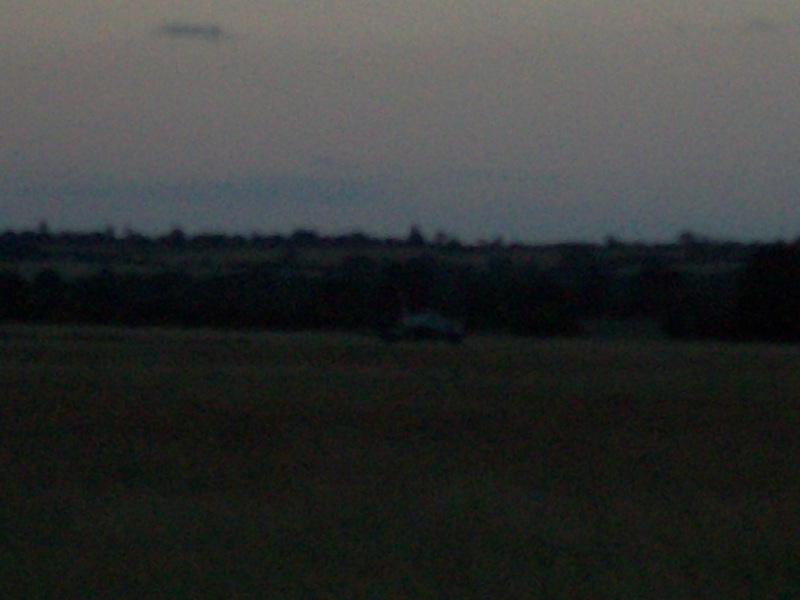 cheers everyone. 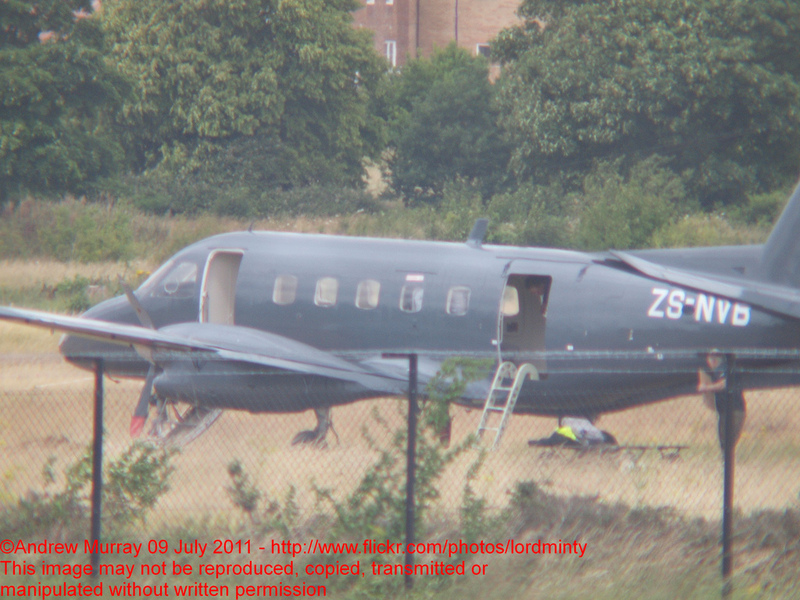 Plane is identified as a Embraer EMB 110 Banderante, thanks to Gary Hodgkinson for the ID. 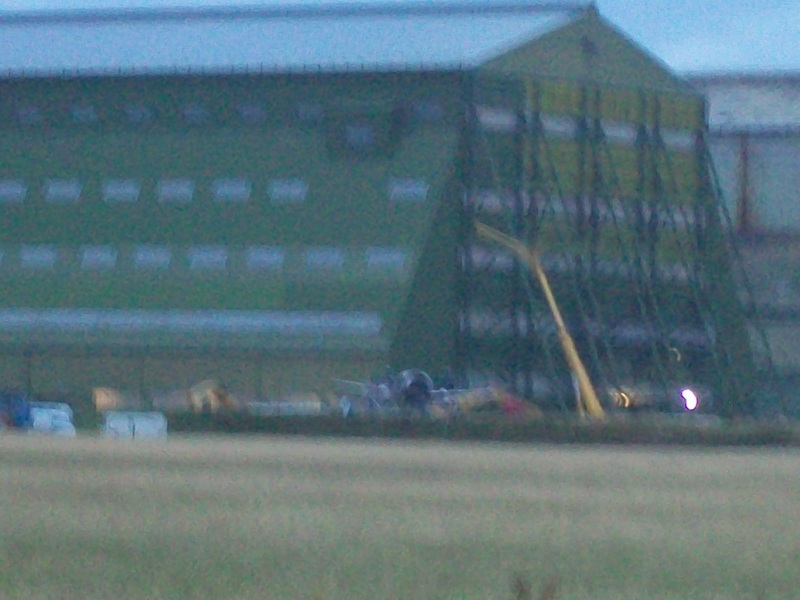 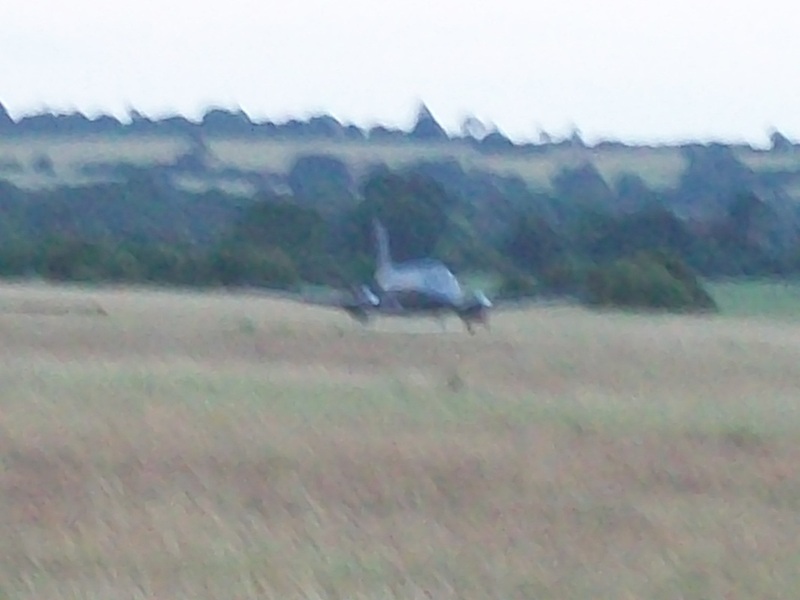 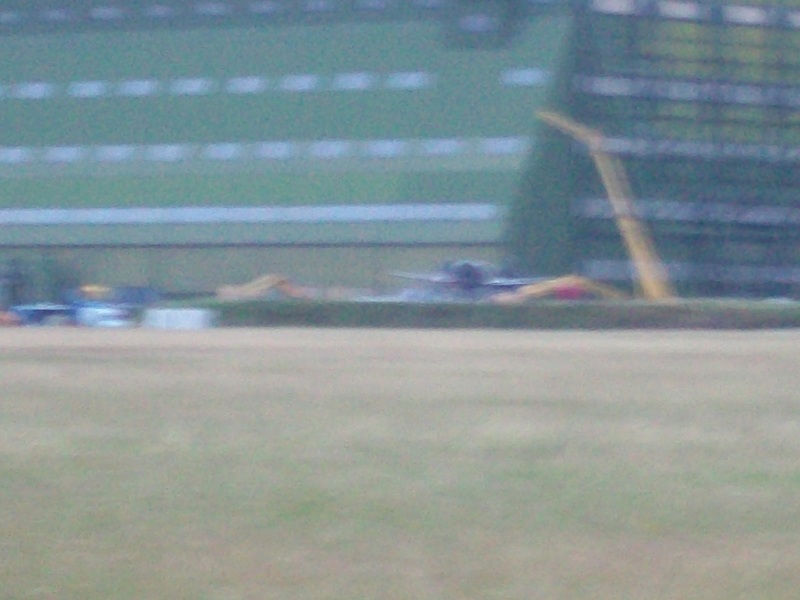 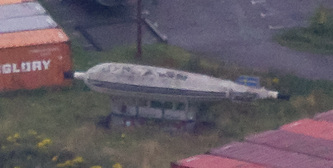 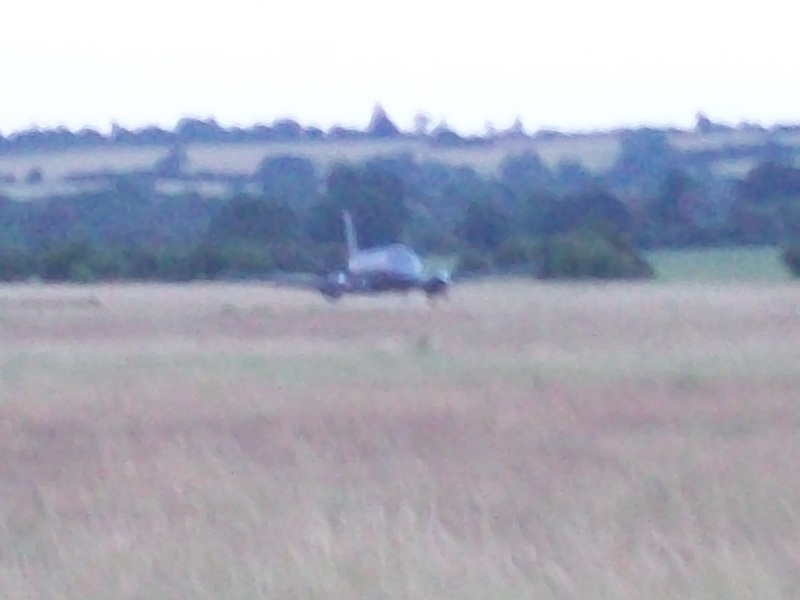 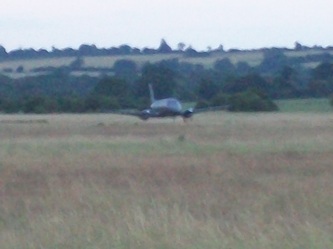 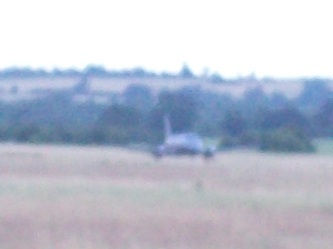 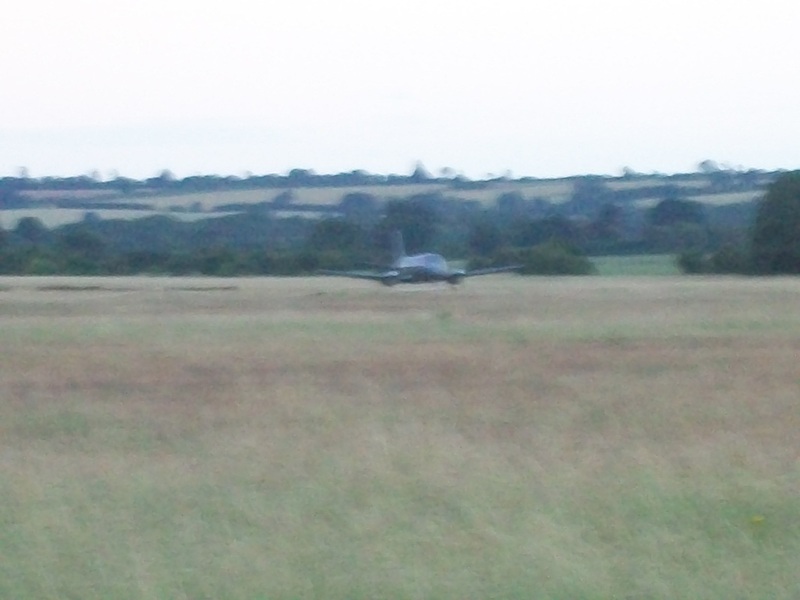 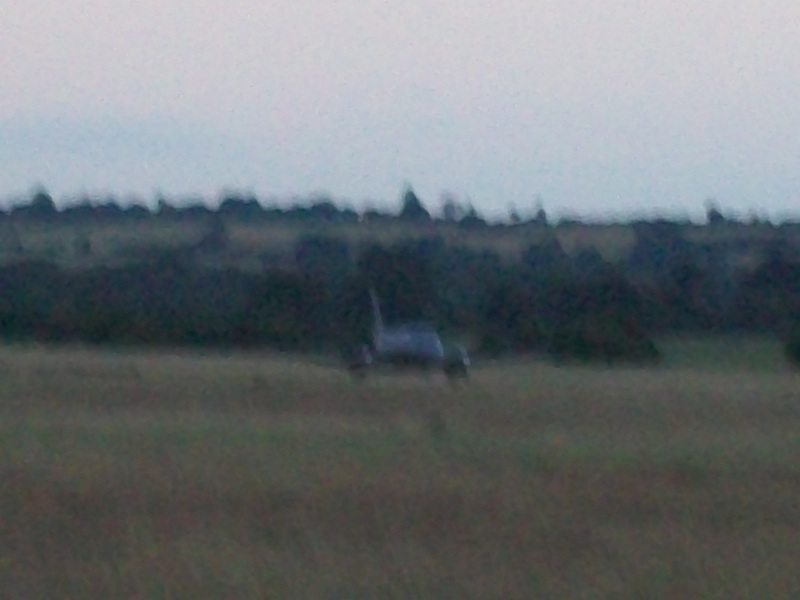 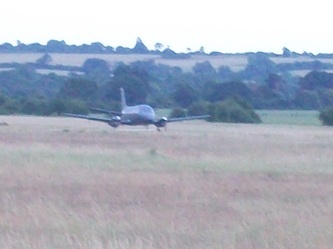 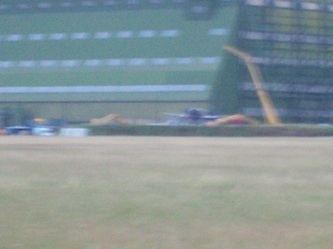 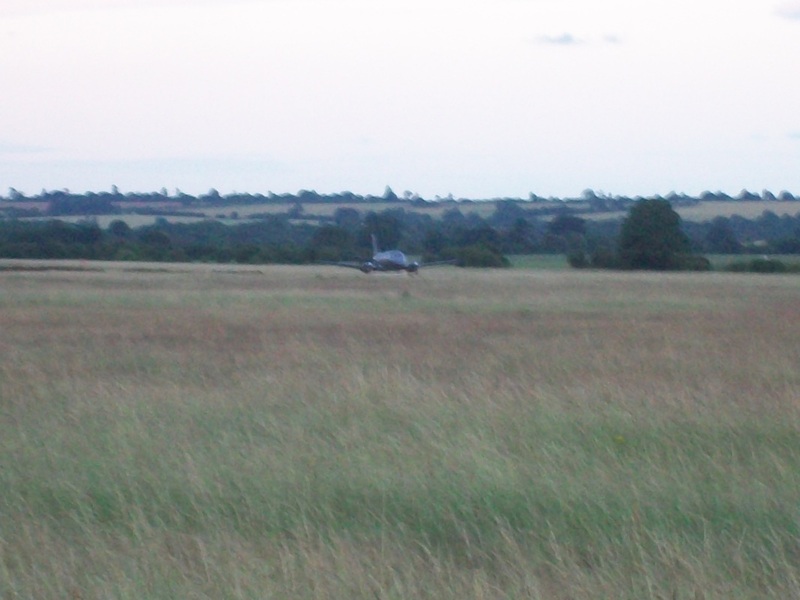 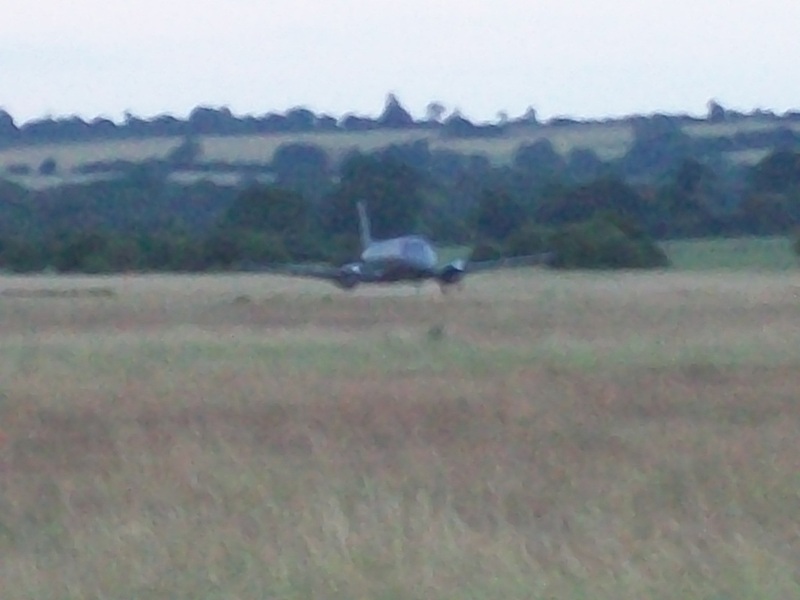 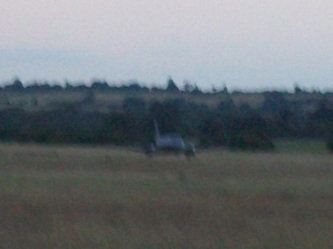 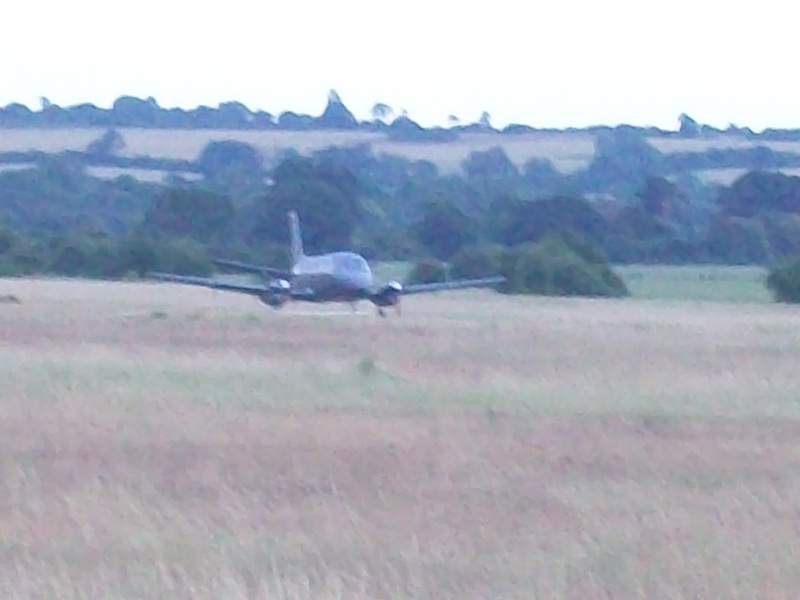 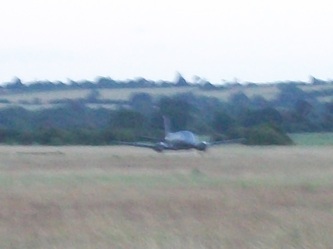 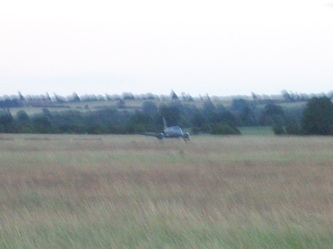 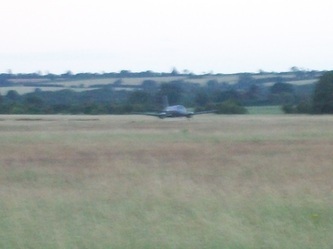 Cheers to Stephen Webster to the news of an airplane matching the batman mock up landing at Cardington, a bad pic of it is below, its a little blurry my old camera is not too good in failing light but it shows the plane. 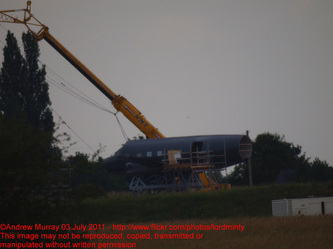 this better quality image of the real plane that landed at Cardington on the 8th of July 2011 was taken by Stephen Webster, cheers mate, you are a star. 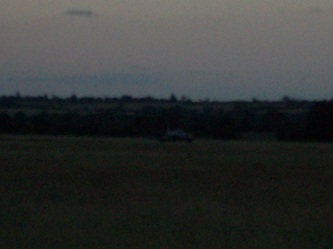 cheers guys, your both Stars. 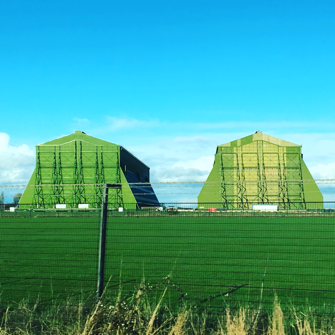 Shed II at Cardington had her doors open yesterday, no pics im afraid but the doors were open, batman III should be filming their now. 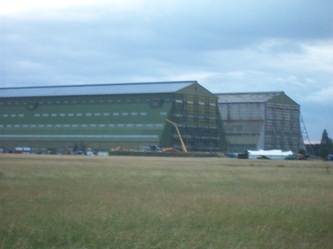 In recent times the sheds at Cardington have been used as film studios, Batman Begins and Batman the Dark Knight was filmed in Cardington's shed 2 (R100's shed) also Inception had scenes filmed there, director Christopher Nolan seem to love them, so much so he's coming back, checkout the news page , another film that utilized shed 2 was Fred Clause. TV shows have also used the sheds, Red Dwarf used shed 1 as a setting when a budgie is genetically reversed into a T-Rex, the popular TV show Top Gear launched their infamous Caravan airship from shed 1, the first time i have seen an actual airship fly out the shed, it nearly comes to grief as James May bounces the hot air airship Caravan or Carablimp of its doors. and in the 70's the sheds were used as stand in Zeppelin airship sheds for the film Zeppelin. 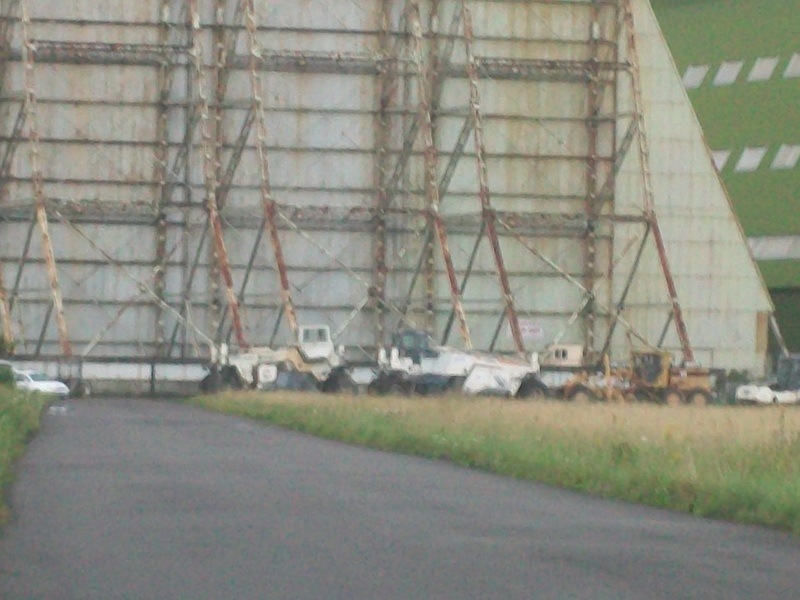 did you know if you watch Inception there is a scene in a lift shaft, if you recognise the girgder work of the shaft well thats because the framework of shed 2 was incorporated into the set, i spotted it when i saw it at the cinema, and pointed this out to my brother, well he just rolled his eyes lol. as soon as i hear more on the filming of the new batman film ill let you all know. 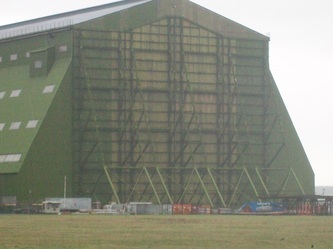 will try and get some pics of the outside of shed 2 over the weekend. The band Take That used shed one in 2009 to rehearse their circus tour, I remember my dad saying they sounded great, he could hear them quite well as he was walking over his field. 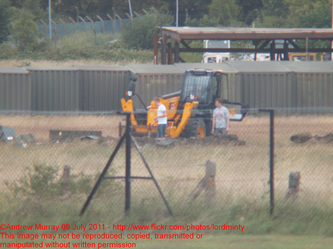 he is now a bit of a Take that fan lol. 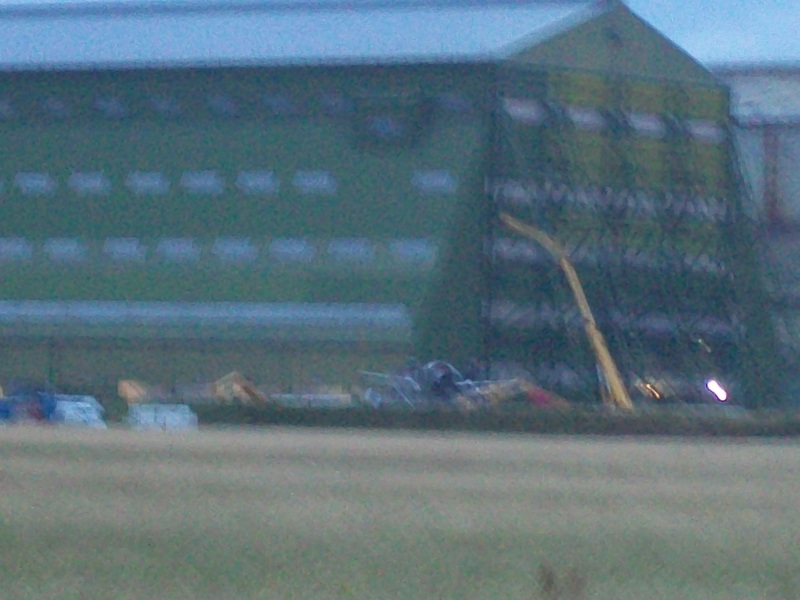 also in the early 90's Paul Mcartney rehearsed for a tour there too, I remember I actually heard him playing there when I was a kid. 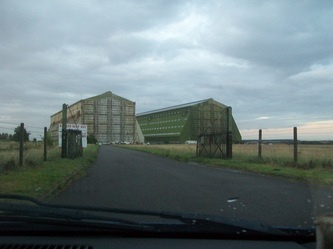 shed 2 is still being hired by Warner Brothers, will they by it? 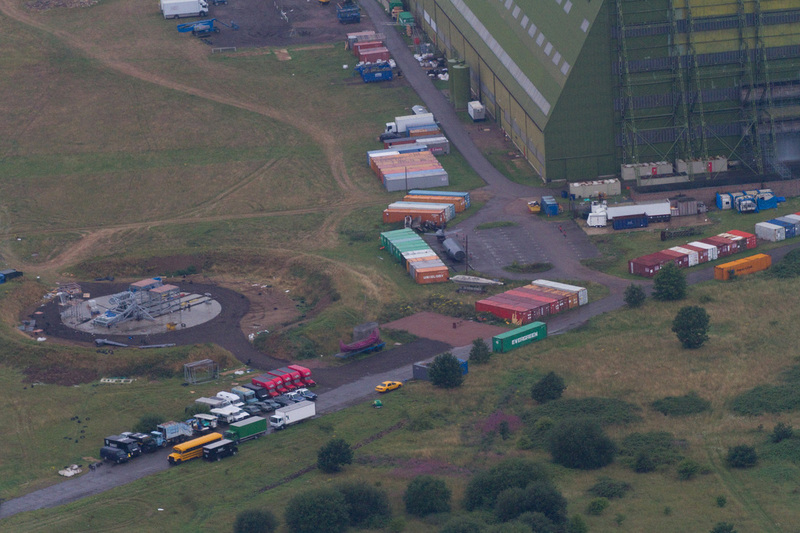 who knows but they have been using the site for about 6 years now so who knows, it is the biggest sound stage in the UK.